Established in 1925 in Germany, years of impeccable design and manufacturing experiences goes into every product Blanco produces for its consumers. Blanco’s main objective is to deliver the best in European styling and quality German craftsmanship with products that have outstanding form, function, innovation and precision, while also creating appliances that are environmentally responsible. 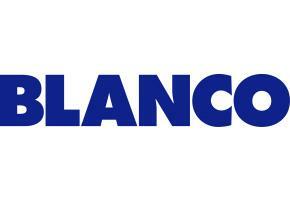 In the 1970s, Blanco was the first European appliance manufacturer to enter the Australian market, proceeding to understand and cater to the Australian appliance market by offering products in nearly every category. 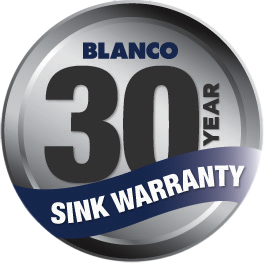 Today, Blanco is one of the biggest sink, tapware and kitchen appliance brands in Australia producing premium quality products with innovation and engineering excellence. To be inspired and fill your kitchen with award-winning style and quality, browse through Blanco’s appliances and make your time in the kitchen more productive and enjoyable. For further product or warranty information please feel free to contact us on 1300 664 684 or Blanco directly on 1300 739 033.